Check out this beautiful rendering for our newest hotel in the Bowman Hospitality Campus. The Home2 Suites by Hilton is an all suite extended stay hotel that features very stylish accommodations with bright pops of color. 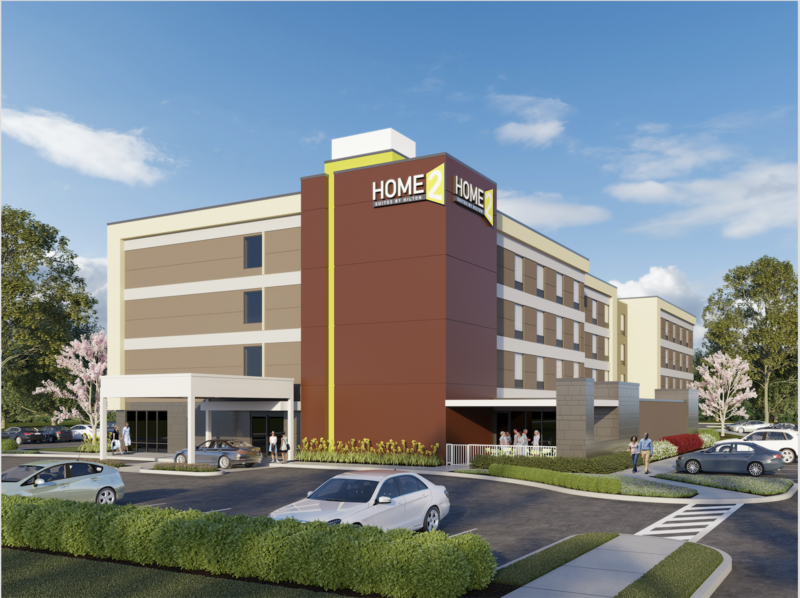 The Home2 Suites will be located next to the existing Homewood Suites by Hilton hotel. We are very excited about this project and look forward to its completion in Spring of 2019. We still have a few pad sites left in our Bowman Hospitality Campus. 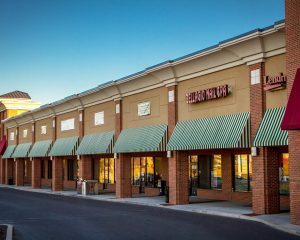 Please contact Rob Ferree or Justin Anderson at 301-582-1555 for more information on leasing with Bowman.